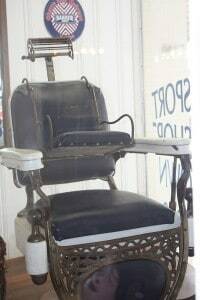 We here at Housewives of Frederick County love to talk about the treasures that Frederick County, MD has to offer. 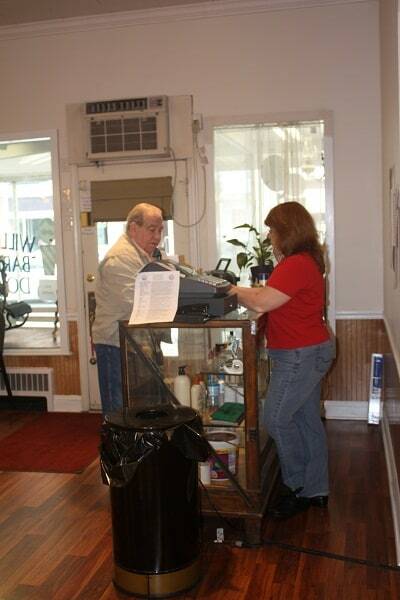 But, to be frank, we really don’t want to limit ourselves, or our readers for that matter, to places strictly within the borders of Frederick County. I mean, who doesn’t like to take that occasional little day trip excursion to explore areas right outside of your hometown? 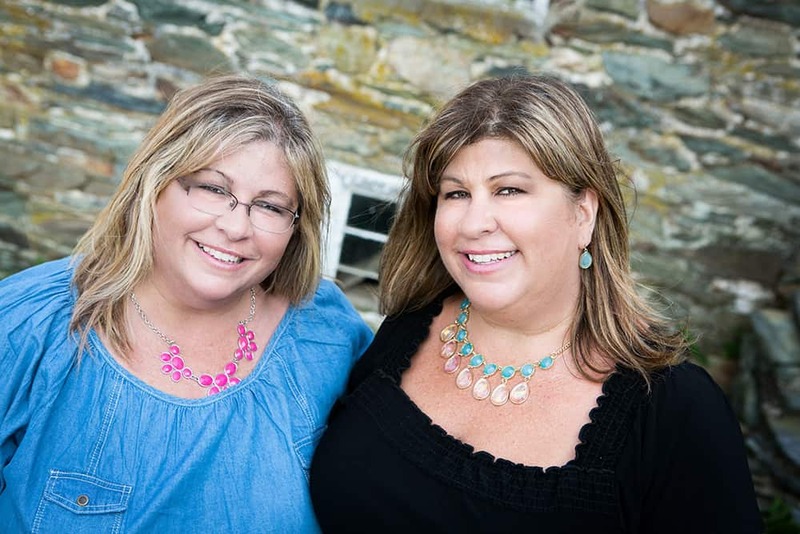 So, Pam and I have decided to add a new category to our blog – Day Trip Destinations! 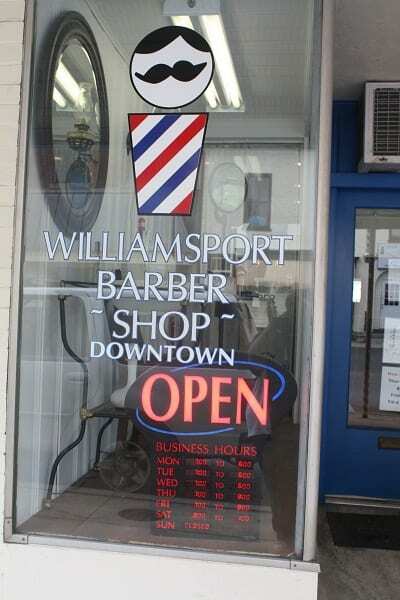 The first place we would like to highlight is none other than our very own cousin’s place of business – Williamsport Barber Shop Downtown! 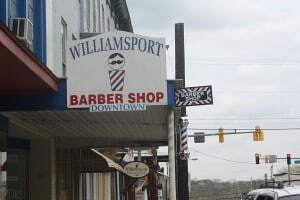 Williamsport (Maryland) is about a half hour drive from Frederick, so it actually takes relatively no time to get there (find out more about Williamsport here). My mom, aunt and I decided to visit my cousin (Tammy) at her shop about 2 weeks ago. 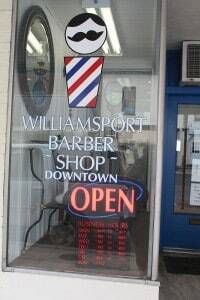 The shop is located in the downtown area of Williamsport and as soon as you see the sign you feel the retro vibe of this quaint establishment. 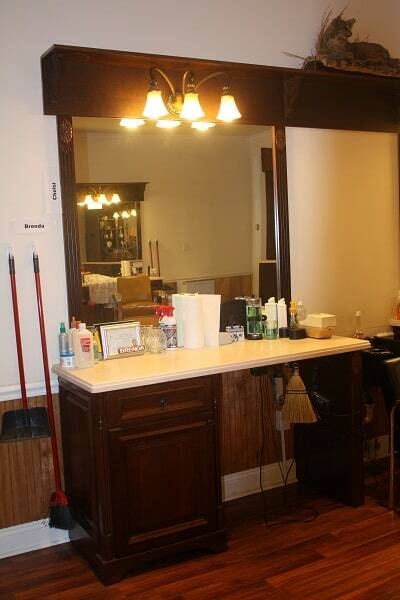 I honestly cannot word it better than Tammy herself from her website “Williamsport Barber Shop is an Old-World gentleman’s barber shop that offers today’s gentlemen a haven where he can sit back, relax and experience the “World Class” art of grooming and services in a gentleman’s club atmosphere, which is masculine and therapeutic. Our goal is to become a trusted destination; whereby, the clients can come to refresh their minds and bodies, replenish their energies, and network with their colleagues and friends. Due to recent expansion we are looking for additional talent. 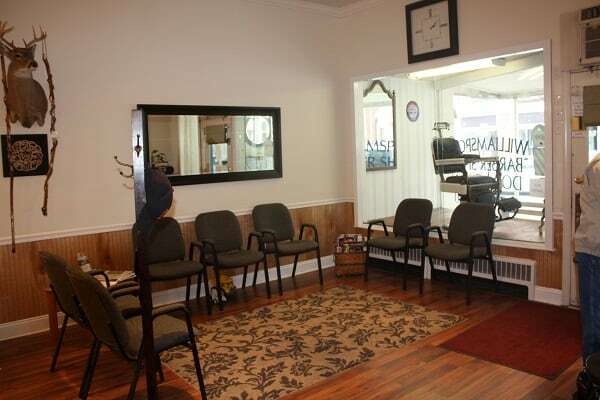 We are adding the massage therapy and pedicures the end of May/June. 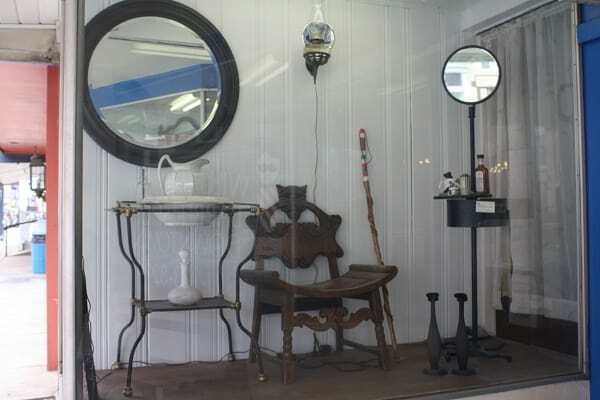 When walking into the shop, you get this immediate sense of a small town business that is “down to earth” and where people come back time and time again. There is a strong feeling of family and friends in and around the Williamsport Barber Shop Downtown. This was evident when Tammy, my mom, my aunt and I walked down to the corner of the same block that Tammy’s shop is in to a little restaurant called Desert Rose Cafe and Catering (which, by the way, I had THE best tuna sandwich ever). 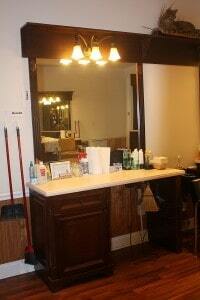 We were greeted like family members and treated as such. 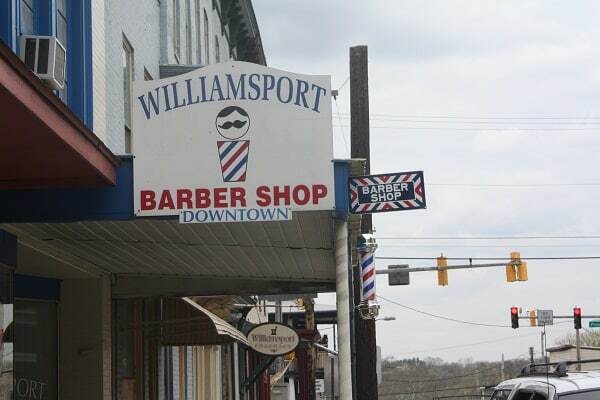 So, if you’d like to take a short excursion just outside of Frederick and get a hair-cut for a boy/man in your life – head to Williamsport, MD to the Williamsport Barber Shop Downtown! And, if you do, tell Tammy her twin cousins sent ya!